He said that they managed to score two goals but they shoot themselves in the foot by surrendering possession to the Belgium team. He said that Belgium had some quality players and that when you give them time and space they will definitely hurt you and this is what happened. 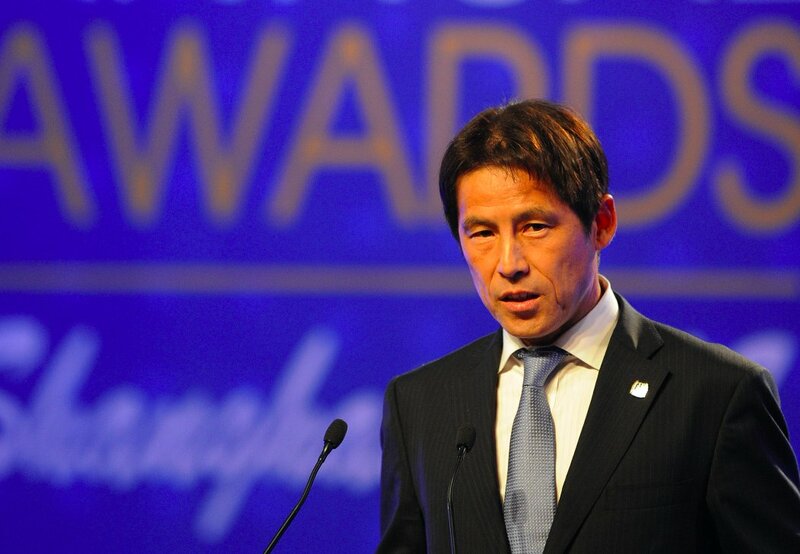 Akira Nishino said that he did not regret this decision to have taken charge of the Japanese national team and that he would have loved to continue the adventure with the team but it is not his decision. He said that Japan has shown to the world that they can compete with the best teams in the world and that they are a force to be reckoned with on the international scene. 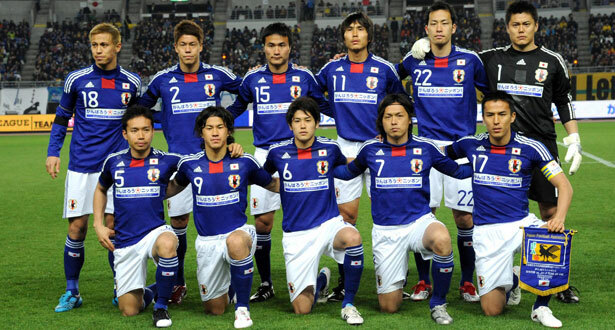 Akira Nishino believes that there is already a good team in place and that they will become better with some more experience. He said that whoever becomes the new manager will have an easy job and that they will just have to make sure that the team gets more experience. 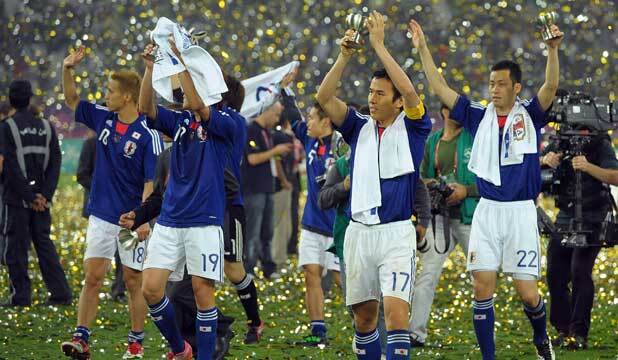 He believes that Japan can go further in the next World Cup in Qatar if the team stays in place.